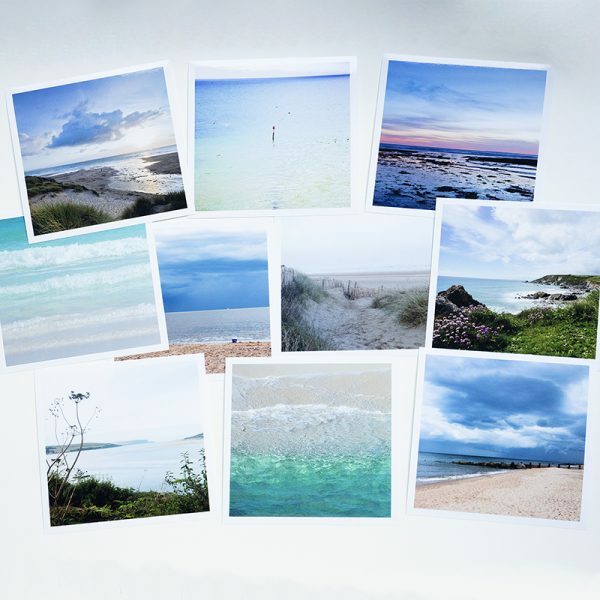 A collection of ten mixed greetings cards – ten different designs, all on the theme of the sea. 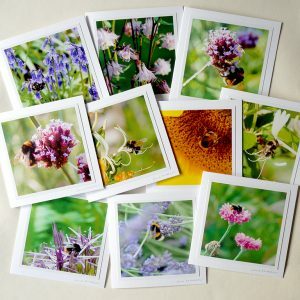 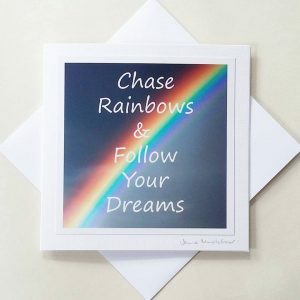 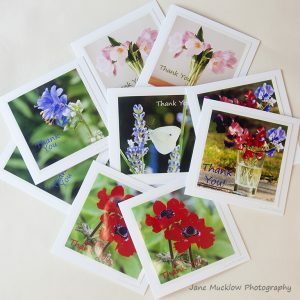 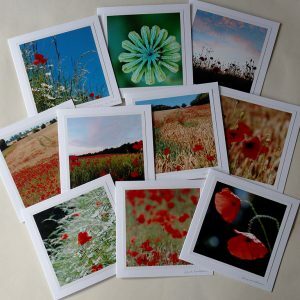 Featuring a selection of my cards, all blank inside with a mix of designs suitable for keeping in touch with everyone. 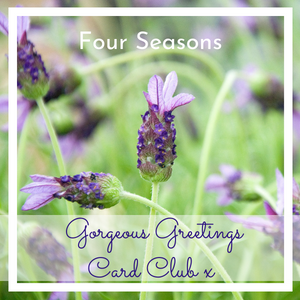 Posted or delivered to you prettily wrapped in tissue paper, and safe in a hardback envelope.